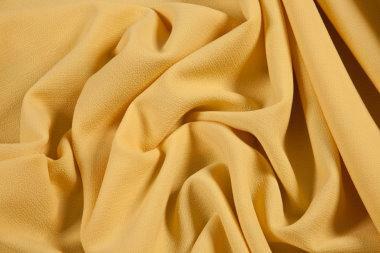 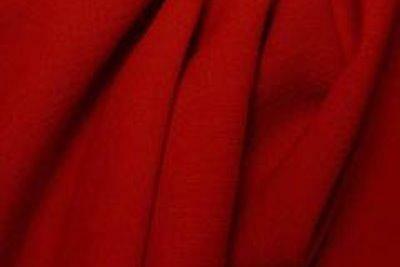 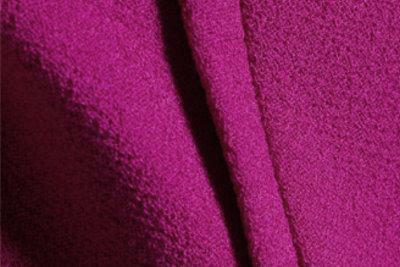 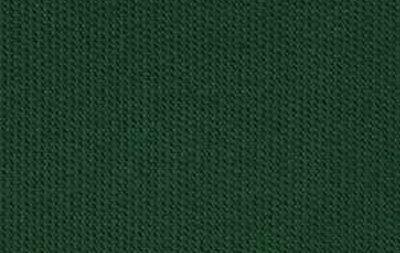 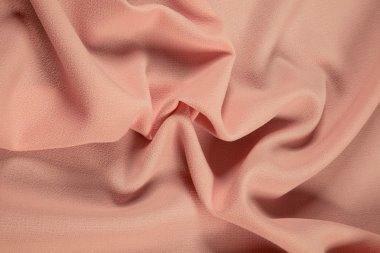 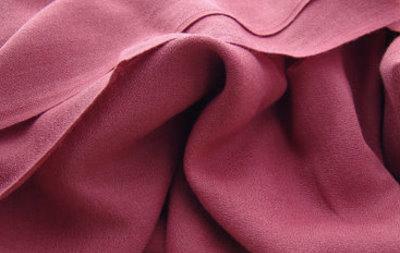 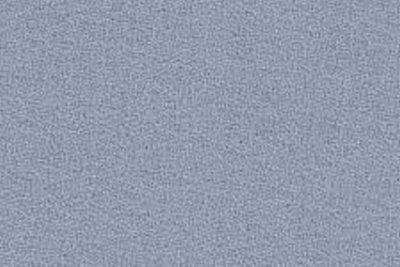 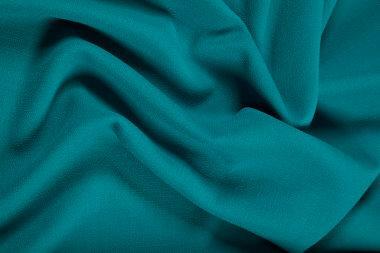 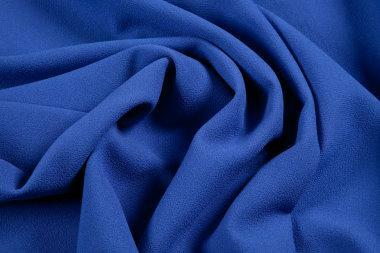 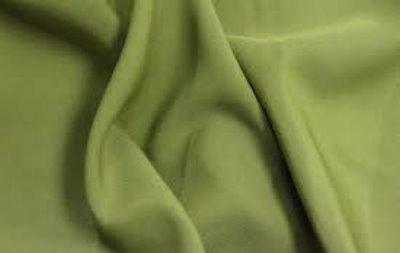 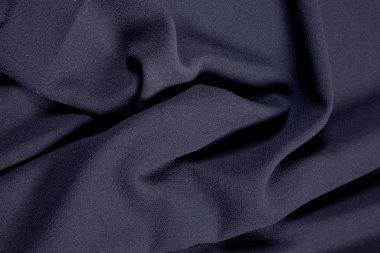 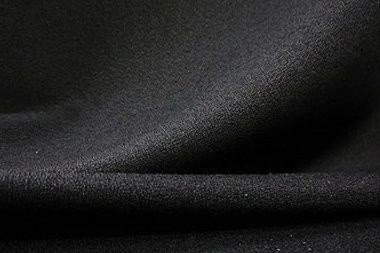 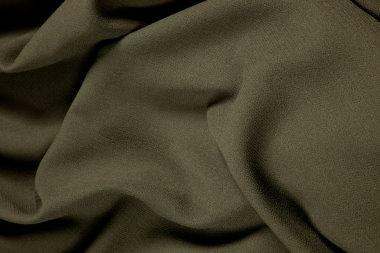 Crepe wool is made most often from plain woven wool fabric. 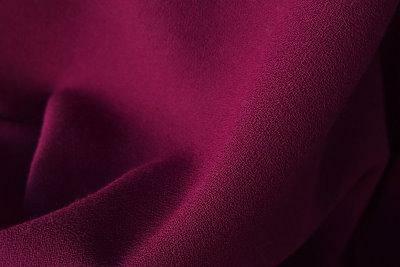 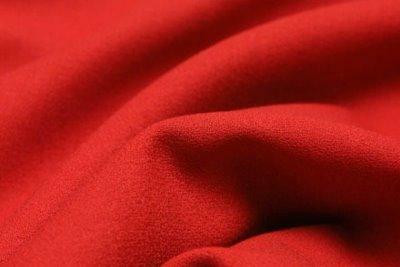 Thicker wool is used for heavier crepe, and finer wool for lighter weight fabric. 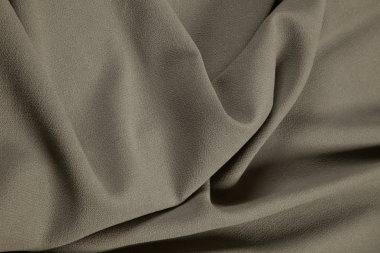 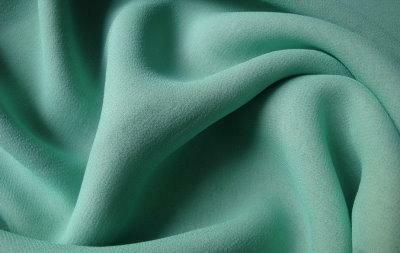 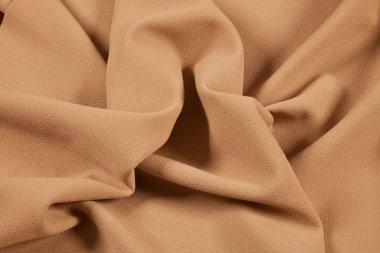 Because of its wool base, crepe provides excellent insulation from cool conditions. 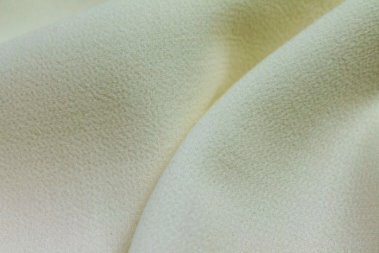 Because crepe wool is naturally resistant to dirt and static, it works well for everyday wear, where a slightly more formal appearance is required. 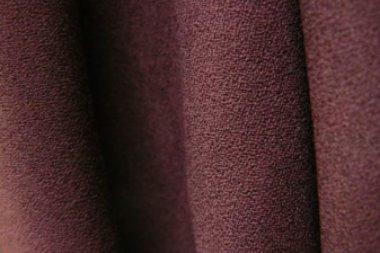 It is recommended that wool crepe is dry cleaned . 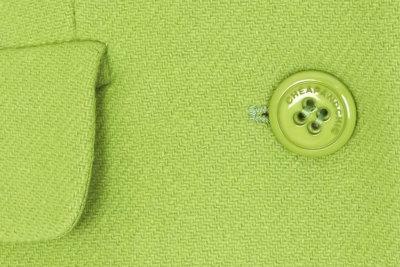 Our collection is imported directly from Italy. 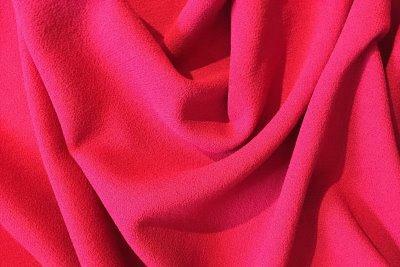 It has become the most popular of all the wools in recent years and it is often described as a realistic alternative option to the silks for the winter months!